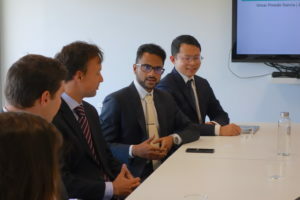 Last week Alfa Consulting hosted the annual Case Competition for the IESE MBA students. The competition aims to challenge the MBA students through a real life business case and to work together in order to find the best solution. 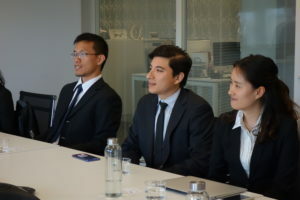 On March 28th the students were sent the case and had a couple of weeks to provide the best solution for the business challenge they were given. All participants worked really hard the case and came to our Barcelona office to test their analysis and speaking skills. 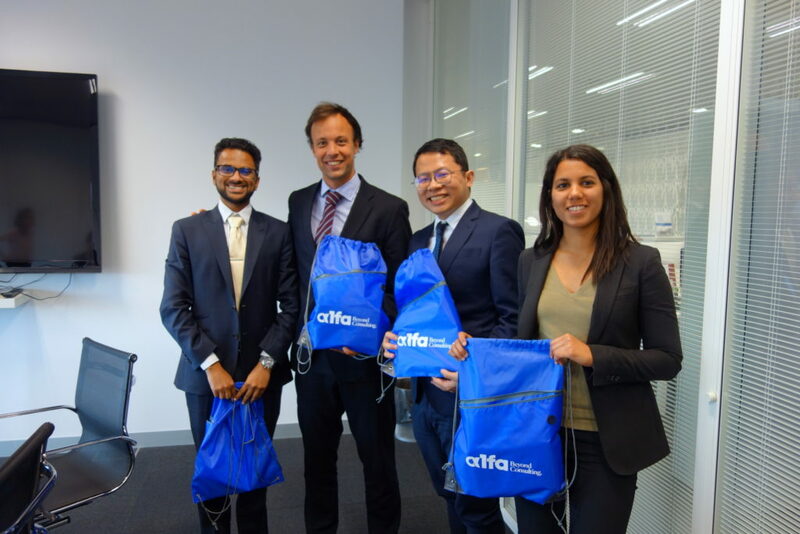 They will be awarded by going to the final round in the selection process at Alfa Consulting. Congratulations!